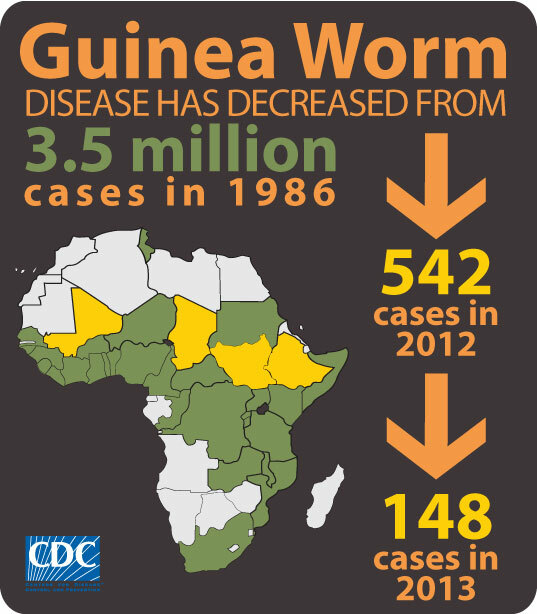 Center for Global Health (U.S.). Division of Parasitic Diseases. MMWR Morb Mortal Wkly Rep. 2014; 63(46):1050-1054.